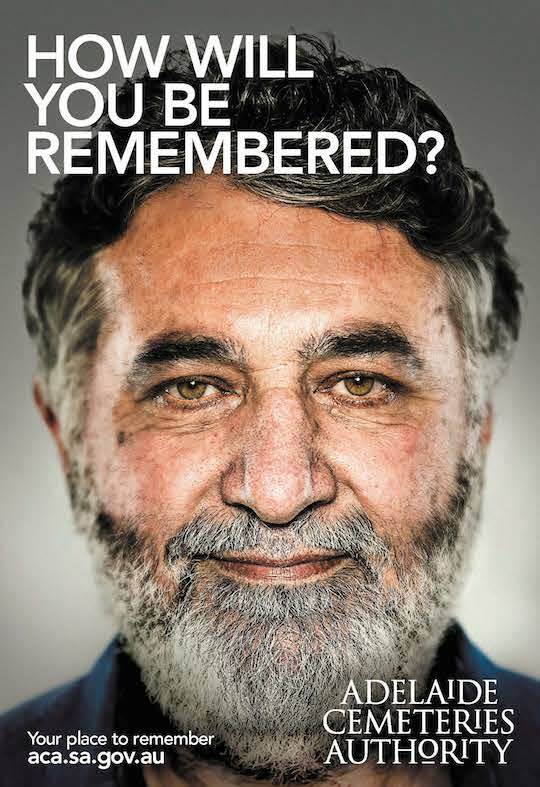 Adelaide Cemeteries Authority is asking South Australians “How will you be remembered?” in a new campaign designed to make people face their own mortality. 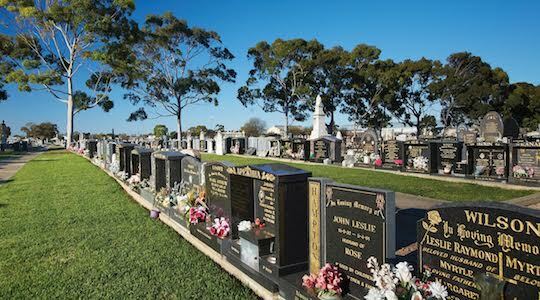 Hoping to demystify death, the Adelaide Cemeteries Authority has launched a new brand campaign to encourage people to actively think about, discuss and plan for the end of their lives. Aside from sparking a public conversation, the Authority are looking to reposition their brand in the minds of the consumer and establish themselves as the authoritative voice within the funeral and cemetery industry. Adelaide Cemeteries Authority CEO Robert Pitt wants people to engage in discussions about death and is hoping this campaign will remind people what’s important in life, and in death. “Contemplating your own death, or that of someone close to you, can be incredibly confronting, so the fact that many of us choose to react when it happens rather than actively discuss and plan for it is understandable,” Pitt said. This is the first time the Adelaide Cemeteries Authority has run a campaign of this magnitude with the campaign being supported by a new website, public events, brand collateral and local advertising including print, broadcast, outdoor, online and social media advertising. The Authority would continue their brand level marketing with two more campaigns in development for the 2015/16 financial year. The campaign sets itself apart from other marketing by other cemeteries across the country by choosing to look forward and speak to people while they are alive, hoping to ignite public conversation around life and death. “The creative execution is markedly different from all previous communication material distributed by the Authority,” Pitt said.